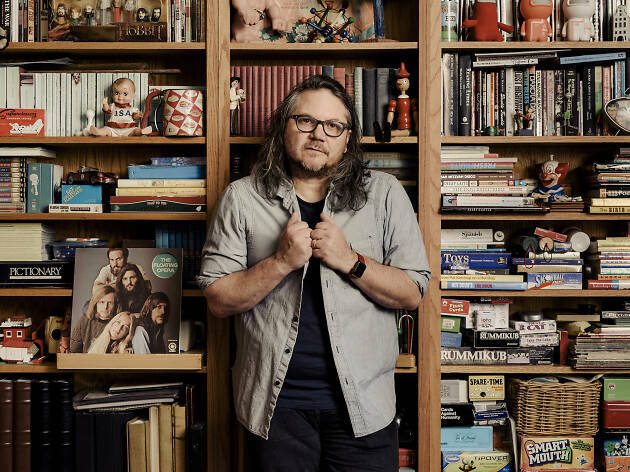 Every year, Wilco frontman Jeff Tweedy returns to the Vic Theatre for a pair of special benefit performances that allow him to dig into his extensive catalog of songs. 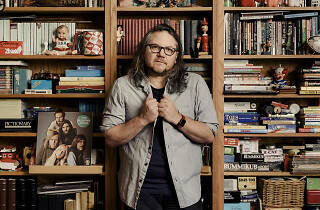 With Wilco on a temporary hiatus from touring, the past year has been a particularly fruitful one for Tweedy, who published his debut memoir (Let's Go (So We Can Get Back): A Memoir of Recording and Discording with Wilco, Etc.) and released his first proper solo album, WARM. You can expect an evening packed with some of Tweedy's most memorable tunes, including tracks he wrote with Wilco, Uncle Tupelo and Loose Fur. Plus, all proceeds from the shows benefit a slew of local charities, including Chicago Lighthouse for the Blind, Be Alright, Direct Effect Charities, One Tail at a Time and Alive Rescue Chicago.